One has to register one month in advance before visiting JPL campus. A passport is required if you are not a US citizen. It takes about 2.5 hours to visit every part of JPL which is sprawling and the tour involves lots of walking. 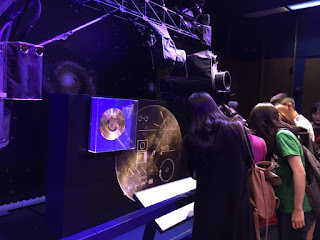 The commentator greeted us with warmth and delivered with passion an introduction in detail on the model exhibitions of all robotic spacecraft sent to the planetary bodies of the Solar System. The mission control center that monitors and manages all the space flights has become a national landmark. 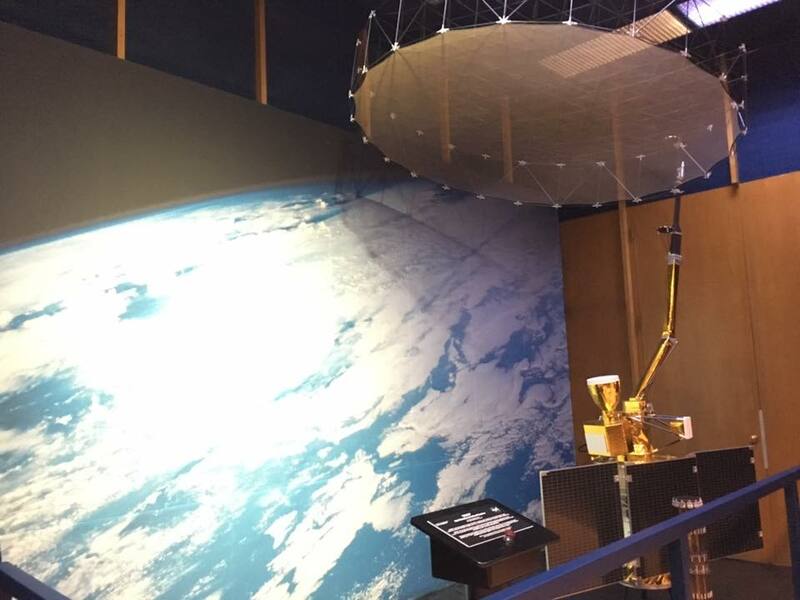 Our last stop is the clean room where we saw part of the shield of 2020 Mars Rover.